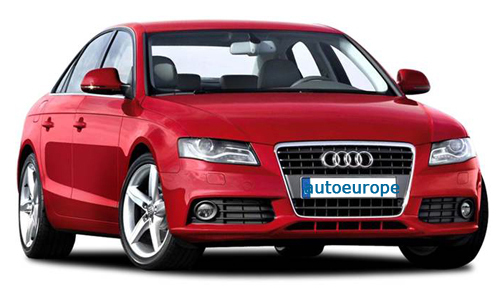 Click on this logo to book direct with autoeurope. Auto Europe have been growing in size since 1954. What started life as a 10 man operation has evolved into a worldwide company. The Auto Europe offices are based in the Europe, America and Australia, which means that our clients get round the clock customer service no matter what continent they are in. We now maintain more than 8,000 car hire locations in 135 countries, and with no hidden car hire fees and no additional fees for cancelling or amending a booking, we are confident you will find your perfect vehicle with Auto Europe.